The most directly related experience EAS can bring to this project is its knowledge of EU RTD projects in aquaculture and our extensive network for transfer and communication activities. Our annual Aquaculture Europe events will also provide a platform for sessions, workshops and training activities. For more 15 years, EAS has either lead or been a partner to dissemination activities of EU research. These include AquaFlow (including an analysis of “SME Perception of the Dissemination of RTD information in the European Aquaculture Sector”), Profet Policy (summaries of 200 EU RTD projects in aquaculture), IMPACT FISH (ex-post study and impact assessment) and more recently AQUAINNOVA, improving governance in the sector and supporting the EATIP carried out by questionnaires to 250 stakeholders in the sectors and relating to uptake, knowledge of policy, and research outputs. EAS also coordinated the CONSENSUS initiative, which addressed desired trends for sustainable development of the sector and produced 78 supporting indicators for sustainable development of the European aquaculture sector (under 8 themes) agreed by 120 stakeholders from 16 countries; 25 indicators contributing to Codes of Best Practice at national or species level; 30 indicators for benchmarking of the sector, with a potential use in European standards and a new, updated Code of Conduct for the European Finfish sector. Finally, EAS was a leading partner in EUROSHELL (FP7), looking to bridge the gap between shellfish producers and scientists with recommendations made to the Commission on the creation and operation of an extension network in the European shellfish sector and implications for Members States on the operation of extension within the EMFF. EAS will contribute to the aquaculture value chain model analysis in WP2 and the iterative workshops and facilitate stakeholder involvement in the workshops and case studies. Dissemination and communication in WP9 and advice on the scenario analysis in WP8. (male) Executive Director of the European Aquaculture Society (EAS), Oostende, Belgium. Alistair Lane has been the Executive Director of EAS since 2000, managing this International Non-Profit Association of more than 500 members in over 40 countries. After graduating with an MSc. in Marine Biology, he worked in the aquaculture feeds business for 10 years in UK, France and Spain, with responsibilities in distribution, marketing and general management. He has a special interest in aquaculture networks and has been involved in several European initiatives related to sustainable aquaculture development. 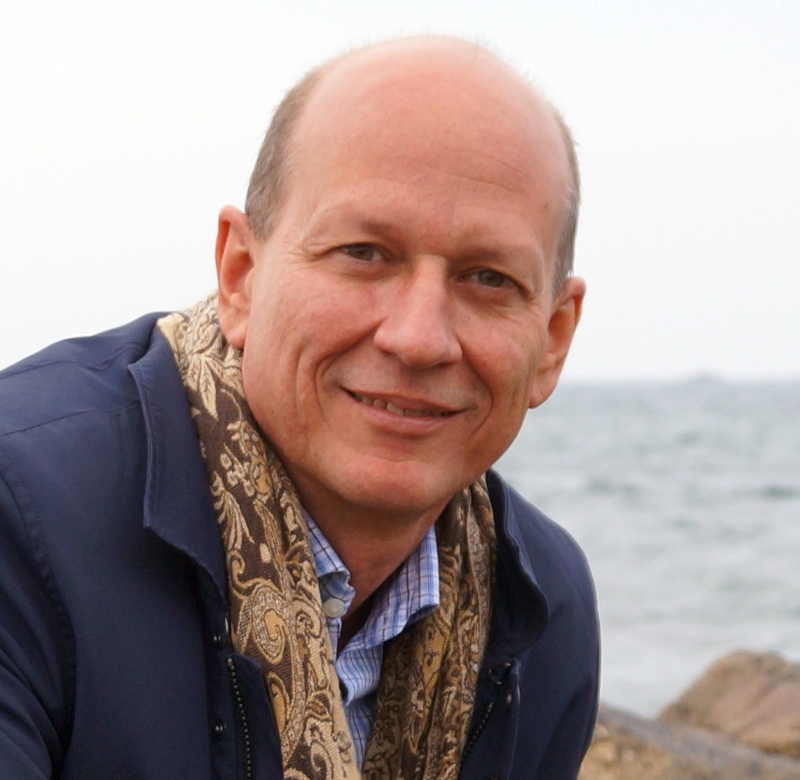 He has presented aquaculture issues to European policy makers (Parliament, Committee of the Regions, Commission) and is an expert for the European Commission and the Research Council of Norway for the evaluation of research and innovation projects.